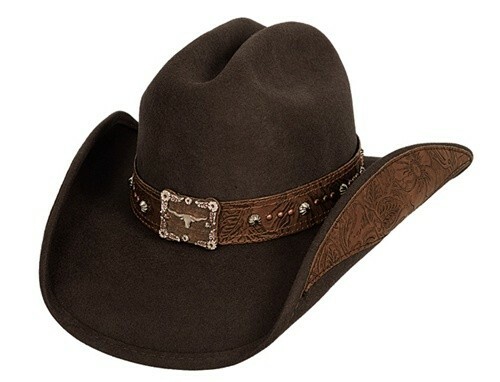 The Great Divide is another excellent hat from Bullhide Hats. This fashion has follows one rule: simplicity is the cornerstone of elegance. This hat is unassuming, which gives it class. 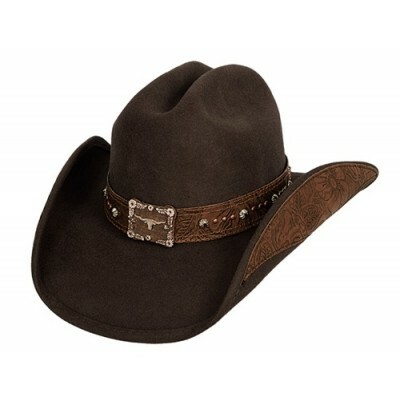 A solid brown design followed by a leather band and rectangular concho all come together to make a very classy western fashion hat.